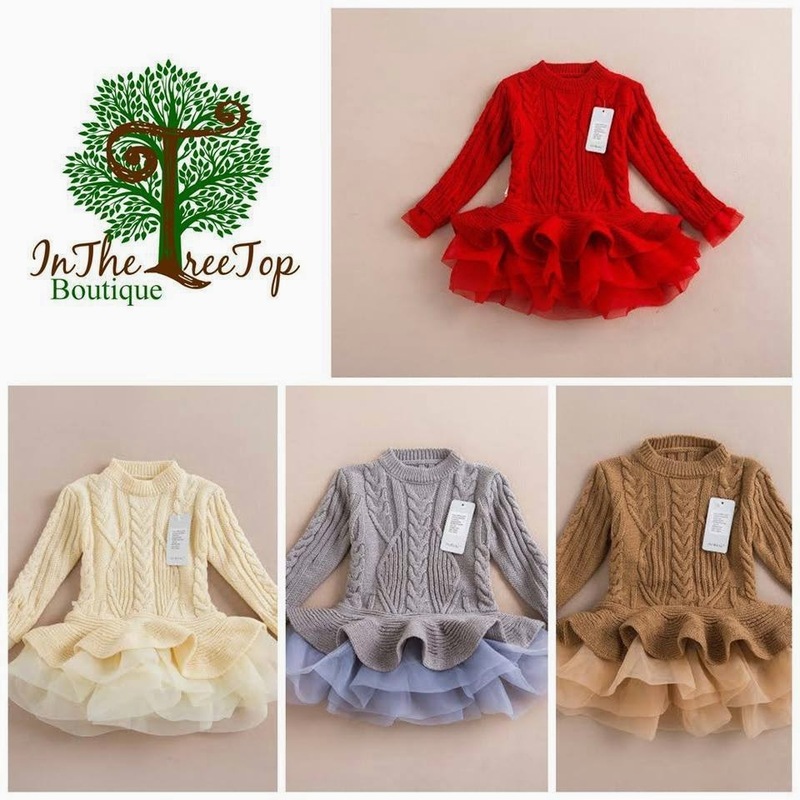 a Knitted Sweater with Tulle! So easy just like her FB page, leave a comment on her FB page then comment with size needed HERE! Use code FORTYTOES for 5 dollars off in her shop HERE! AWESOME giveaway! Thanks to BOTH of you & Good Luck to ALL!!! !